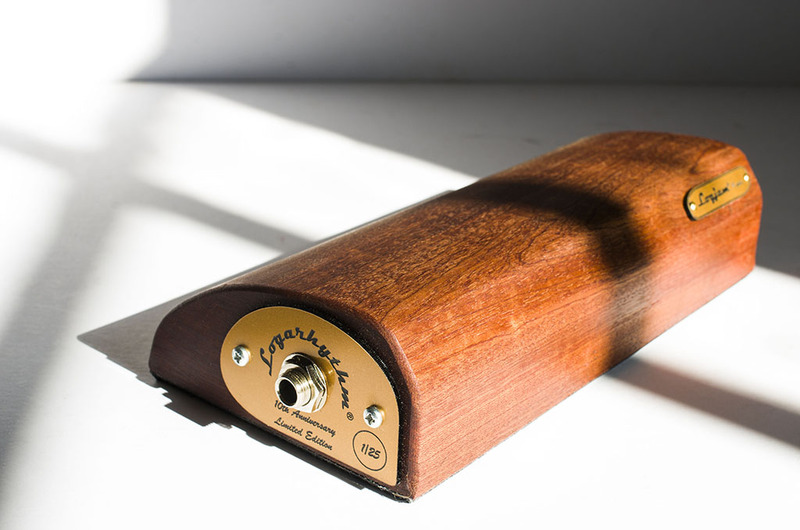 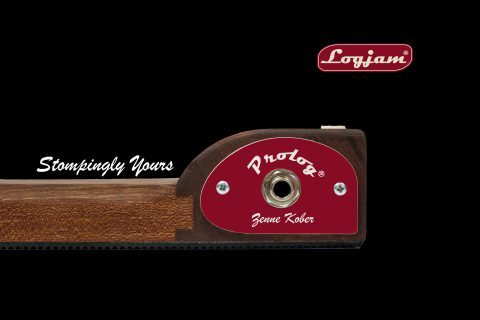 To celebrate our 10th anniversary and following on from the huge popularity of our Special Edition Prolog we now have 25 units available of our Limited Edition Gold Logarhythm 4. It comes with beautiful gold plates sporting ’10th Anniversary’ and each unit is numbered individually 1-25. 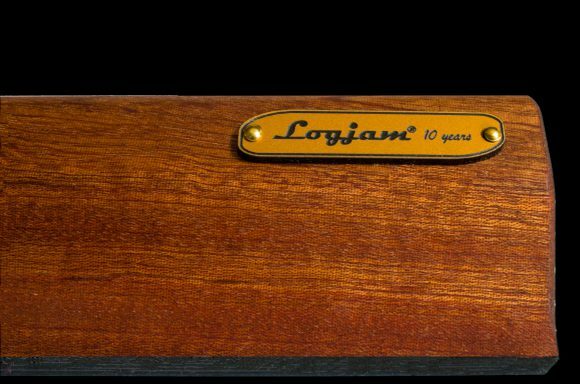 Each special unit comes with a signed certificate from the Logfather, free goodie bag and luxury gift wrapping. 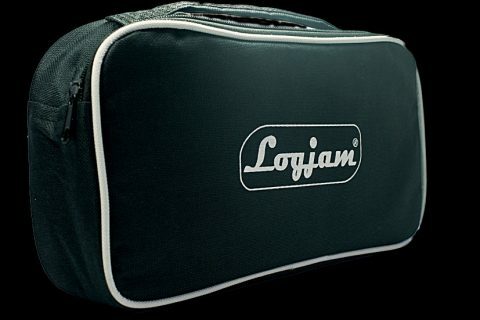 Get yours whilst stocks last! 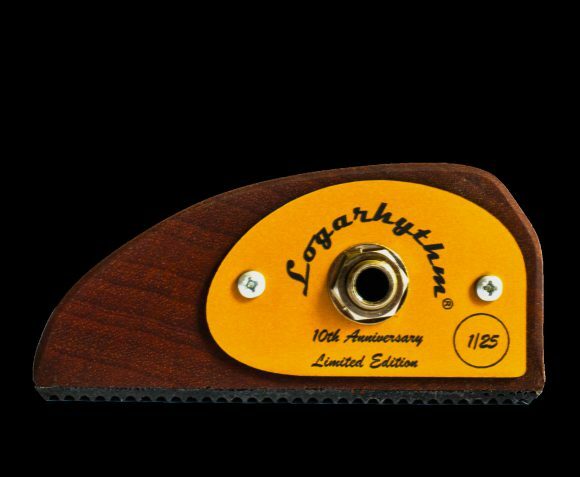 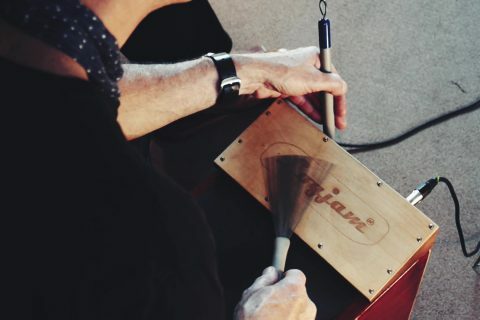 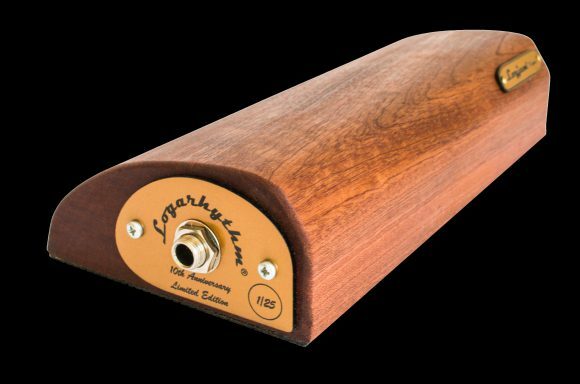 Our new Logarhythm 4 has been designed to give maximum output in a neat and compact unit.. We have retained the low radius (curve) of the Mk3 model but repositioned the chamber so that the capsule is nearer to the player’s foot and angled up towards the point of impact. 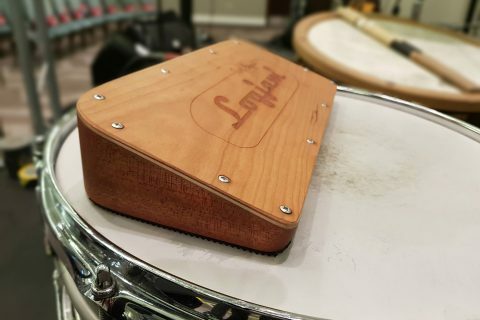 * Features a brand new “fluted” rubber base.